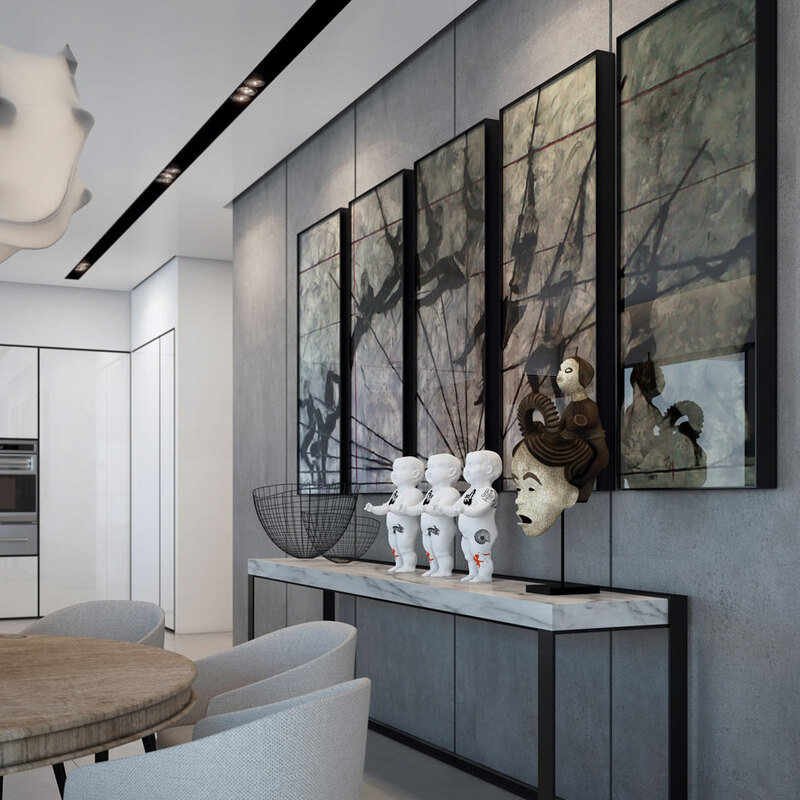 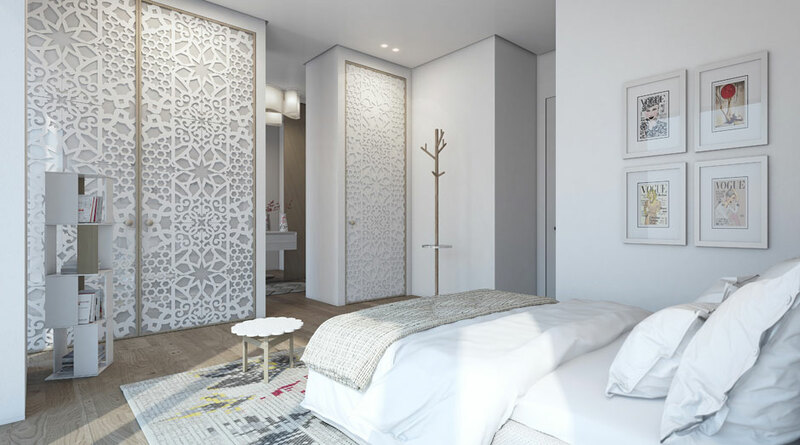 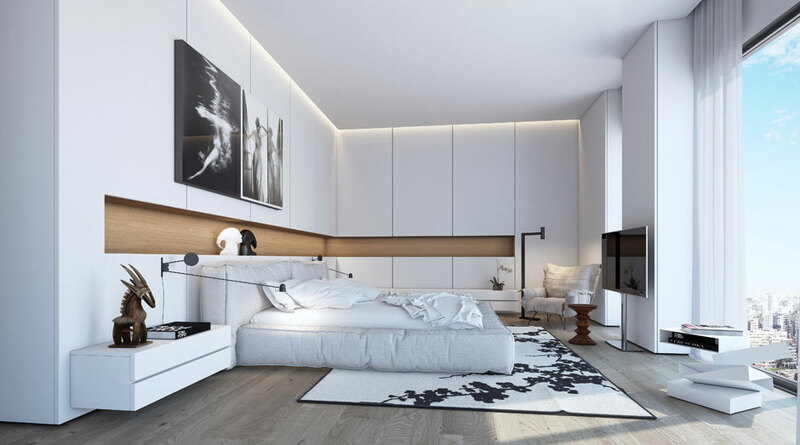 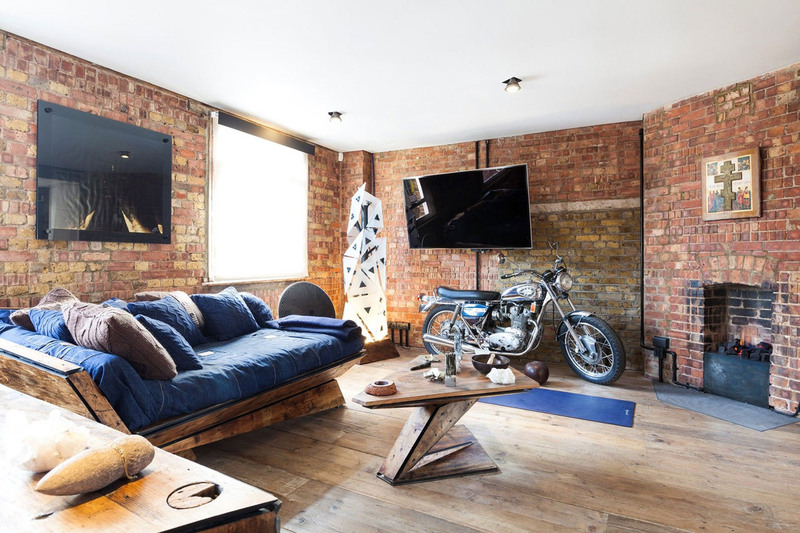 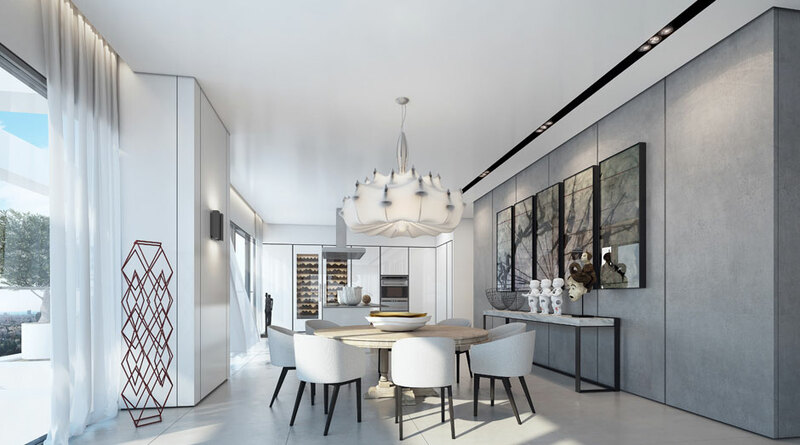 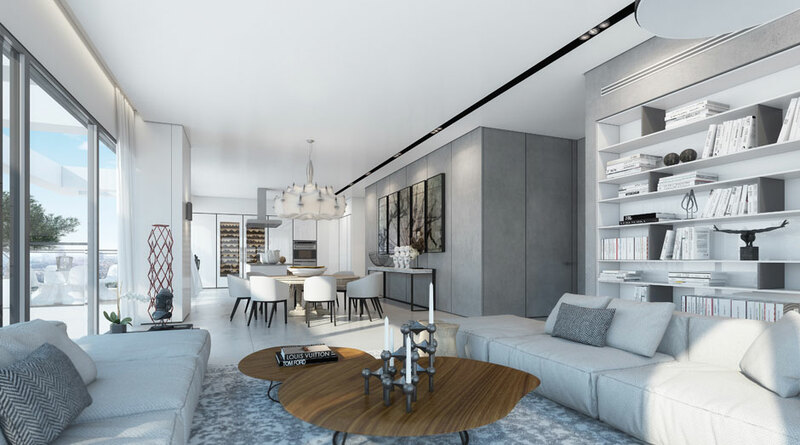 This stylish apartment has been visualized by the Tel Yitzhak based design firm Ando Studio. 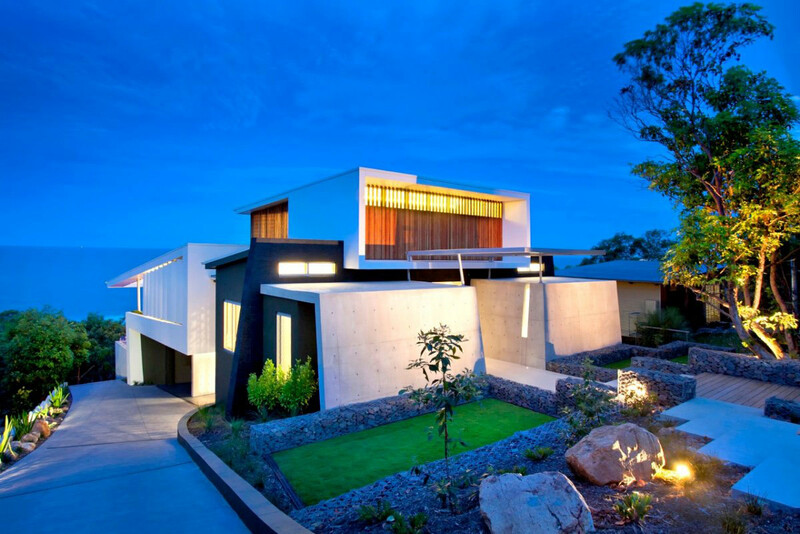 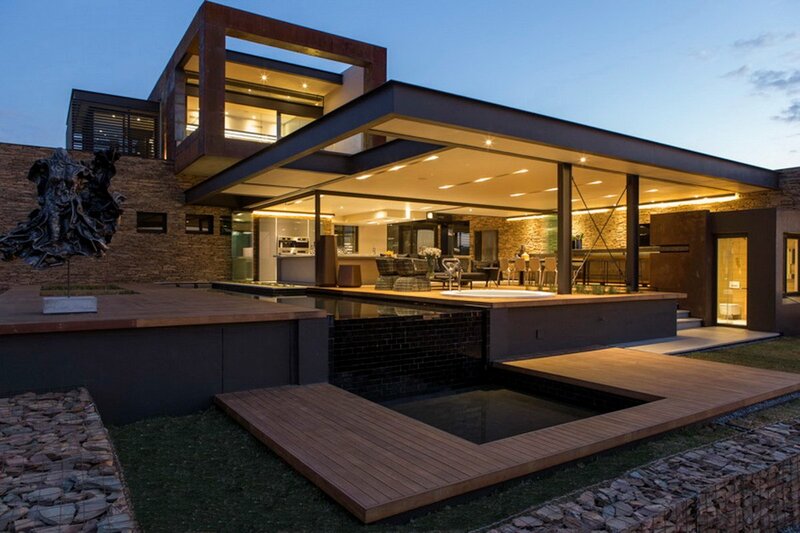 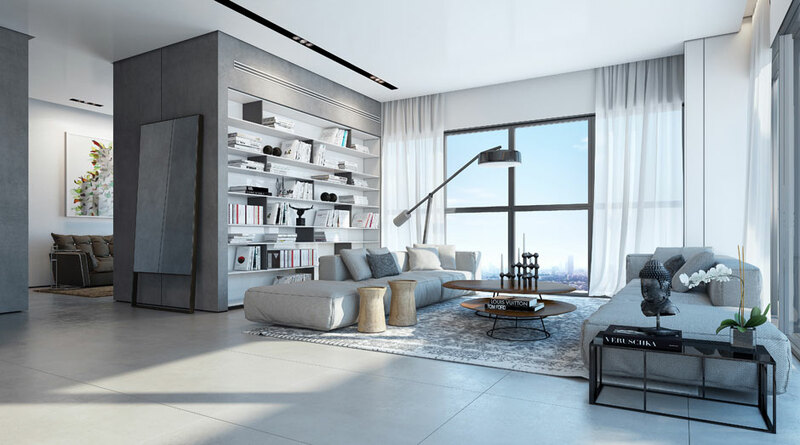 The apartment will have an open plan design with floor-to-ceiling windows, adding a wonderful sense of space and airiness. 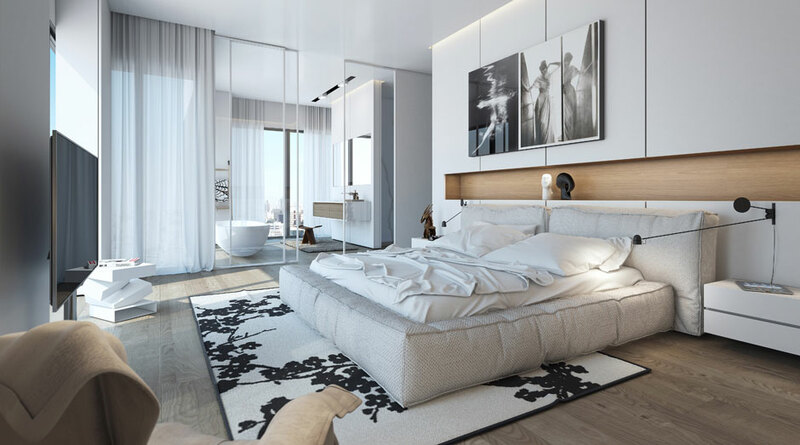 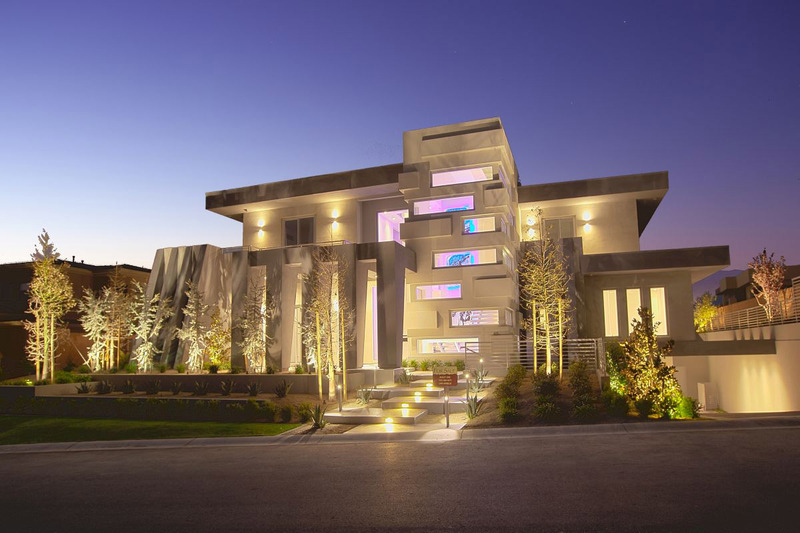 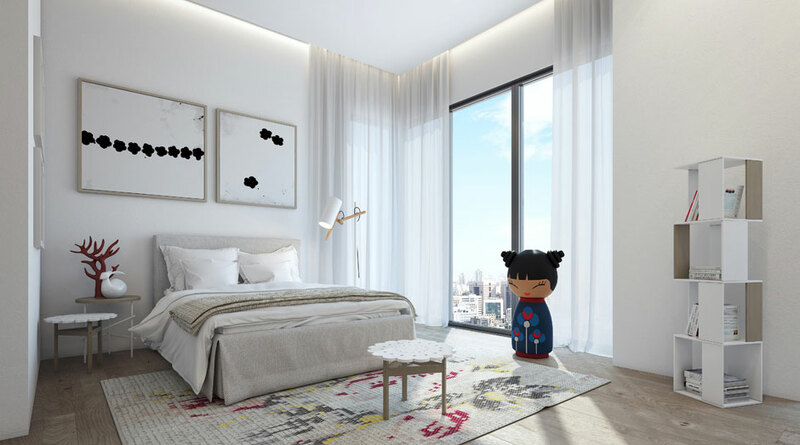 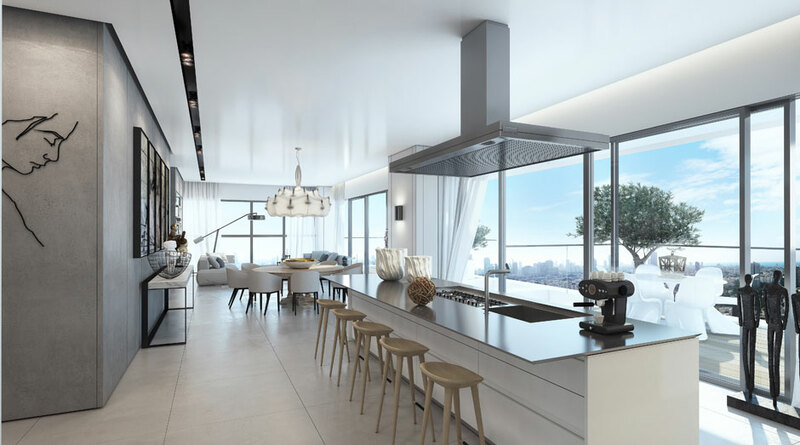 The apartment will be located in the W Boutique Tower, itself located in Tel Aviv, Israel.